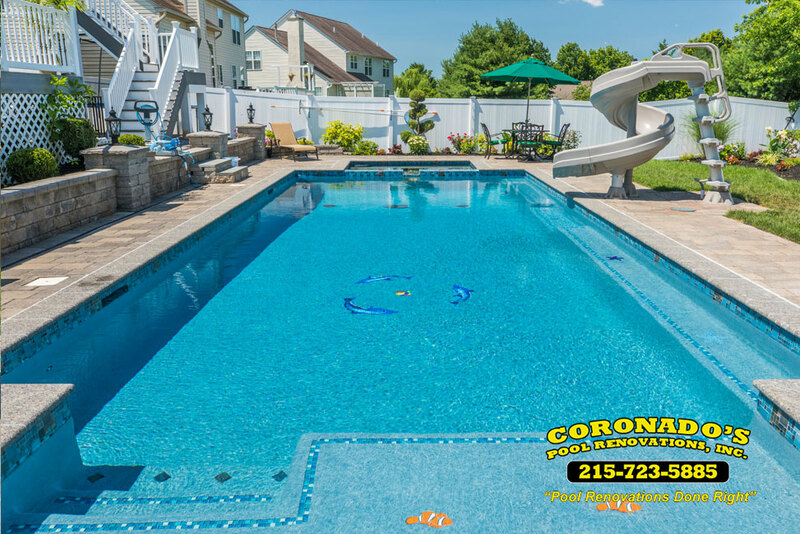 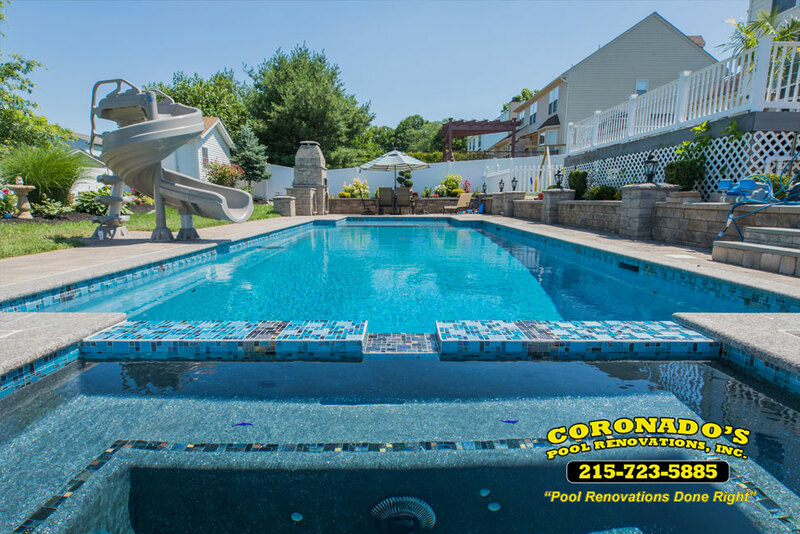 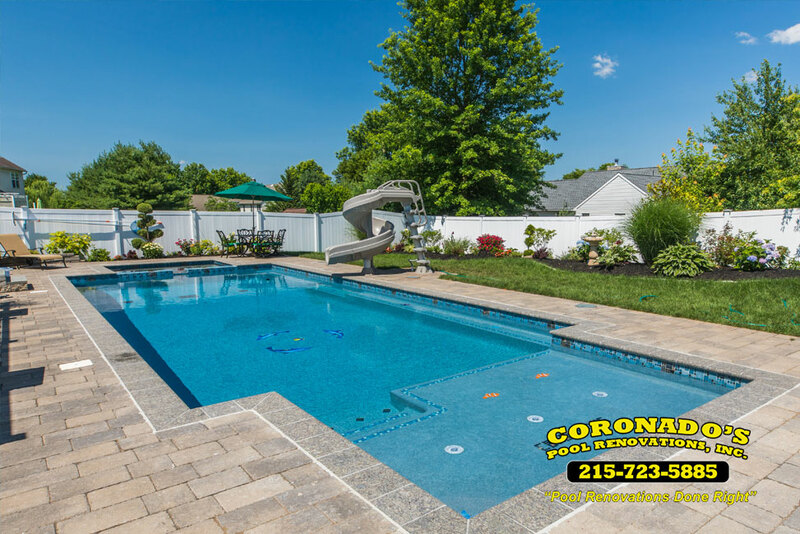 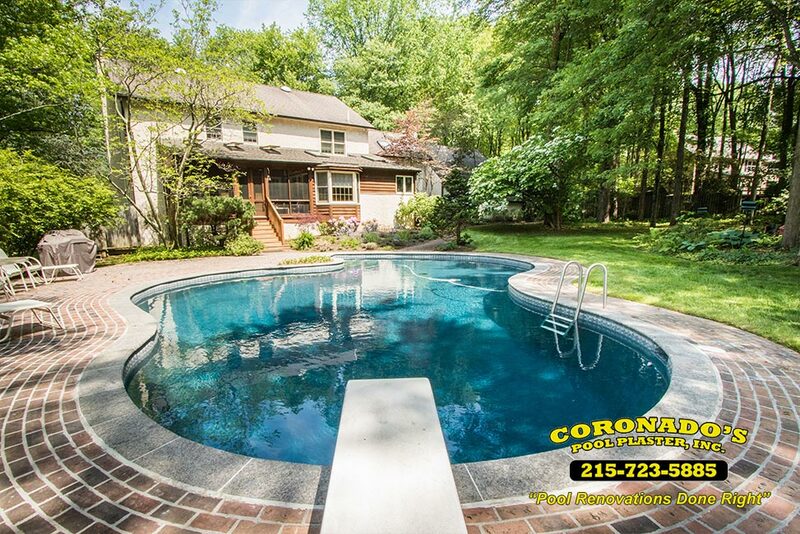 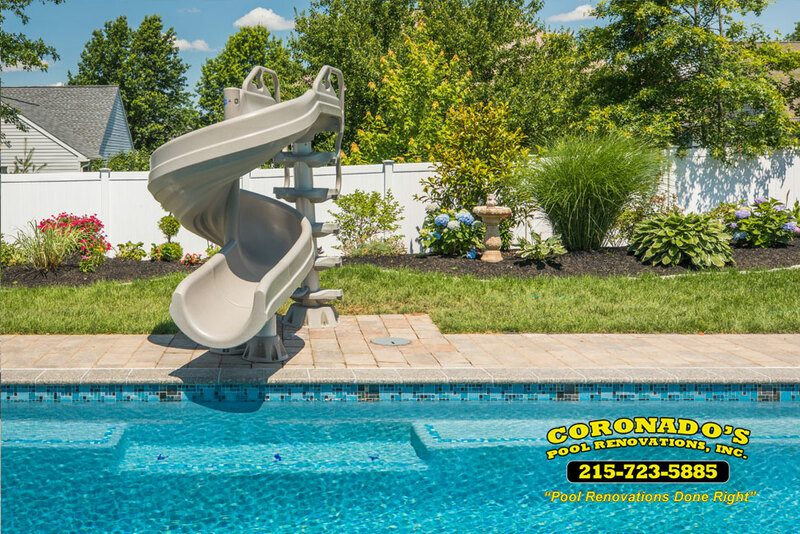 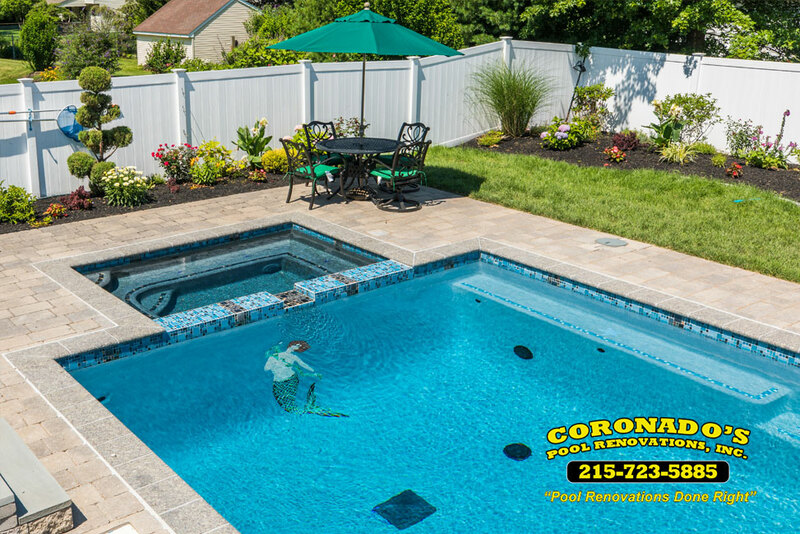 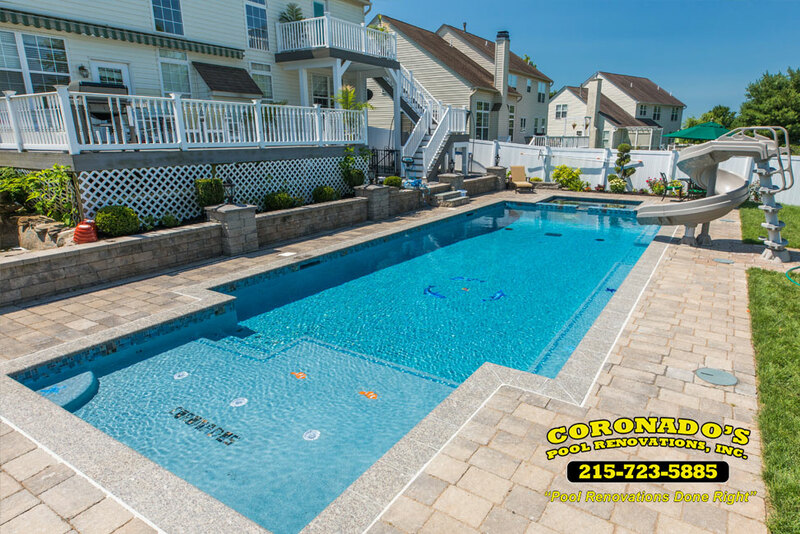 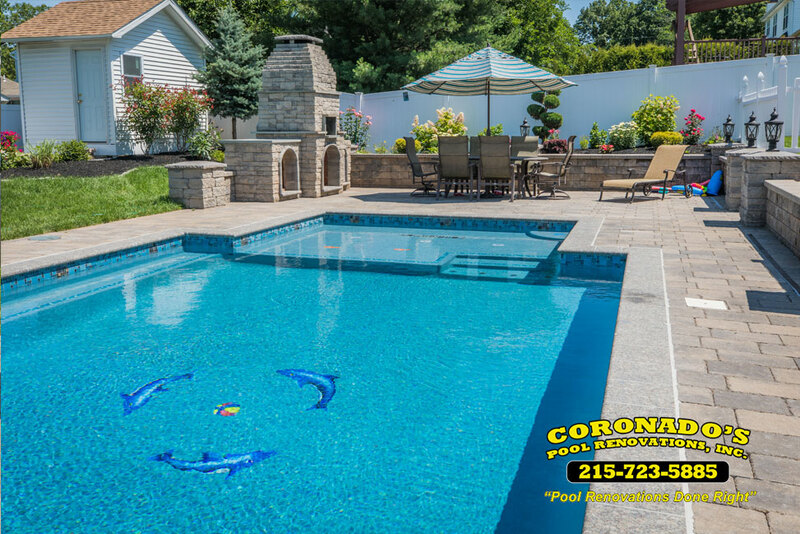 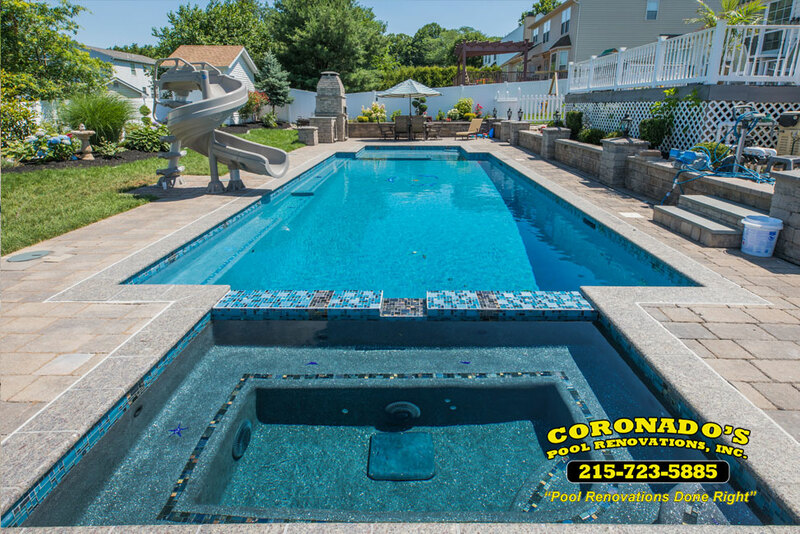 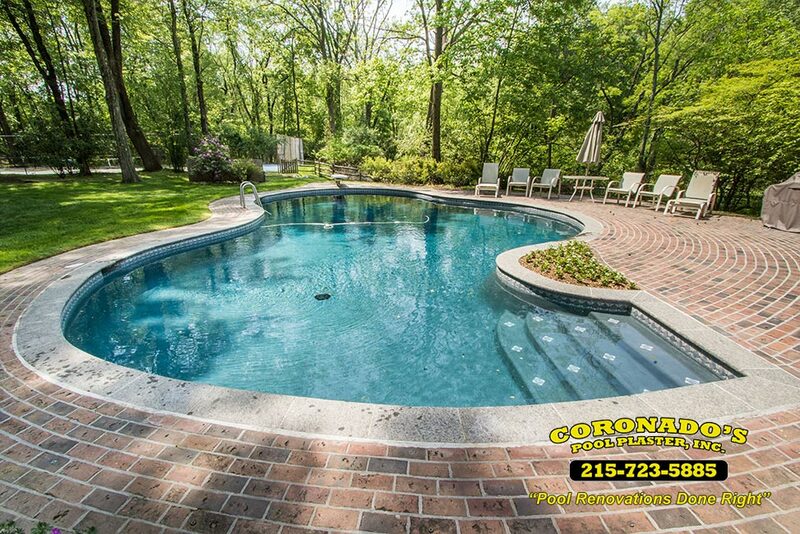 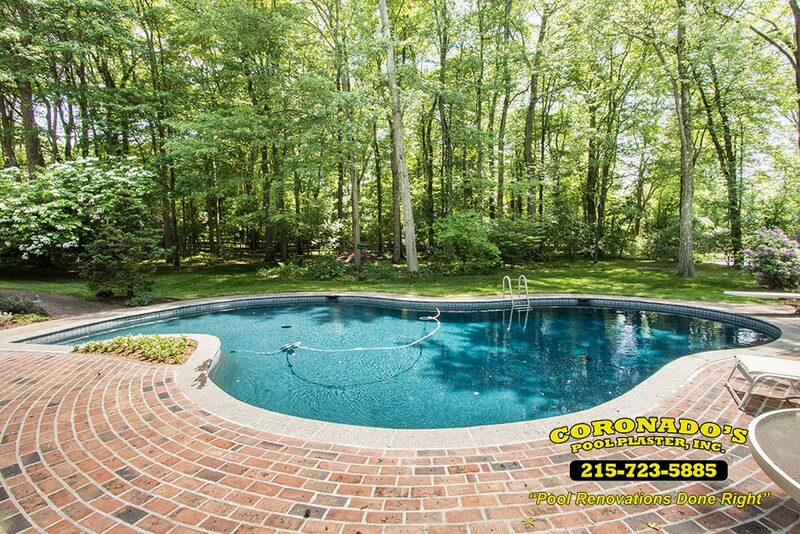 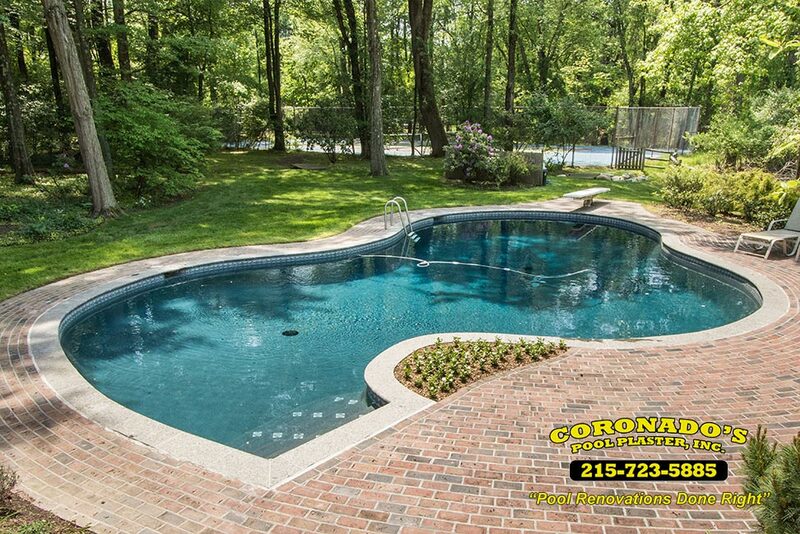 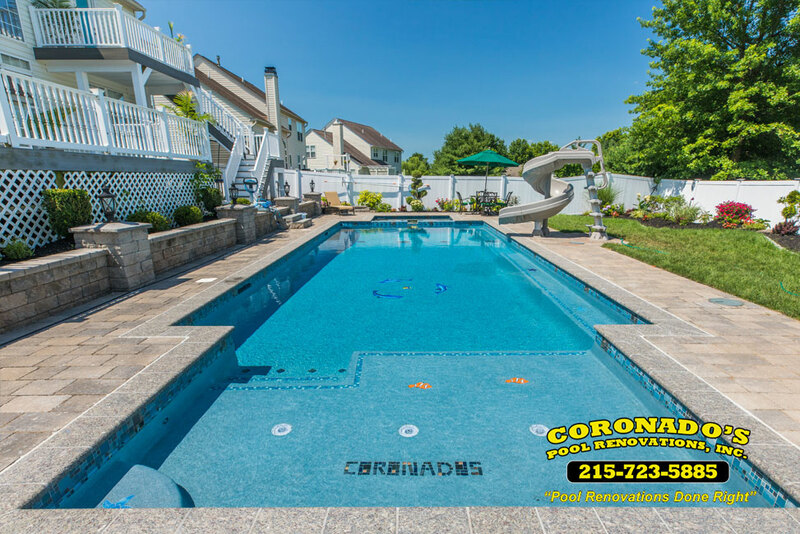 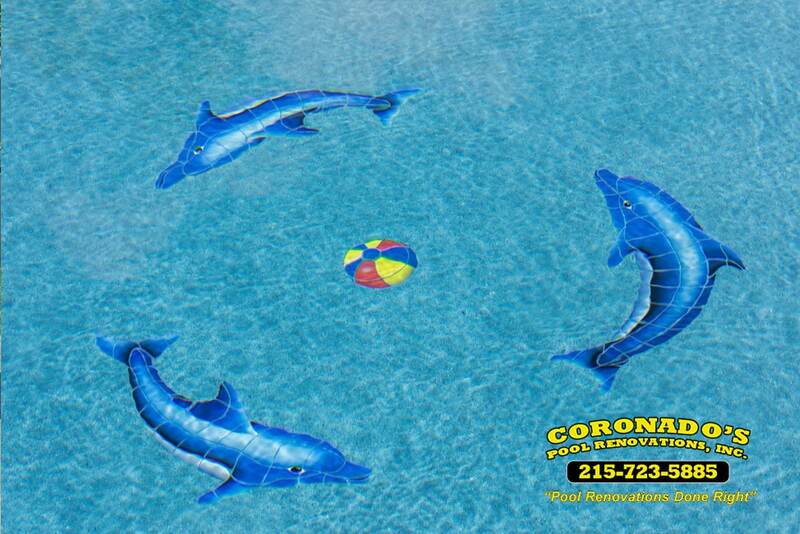 Hydrazzo Pool Plaster Finish | Coronado's Pool Renovations, Inc.
Make your pool a works of art with Hydrazzo’s luxurious marble pool finish! 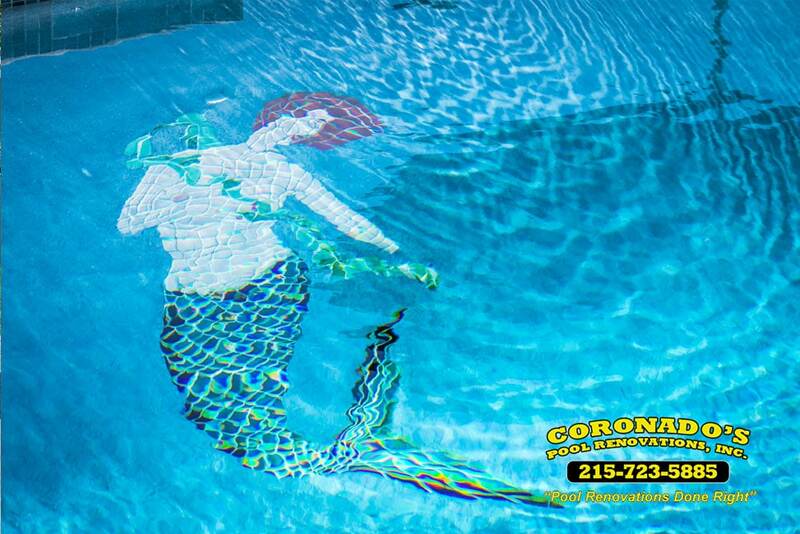 The most beautiful pools in the world are surfaced with the hand-polished magic of Hydrazzo. 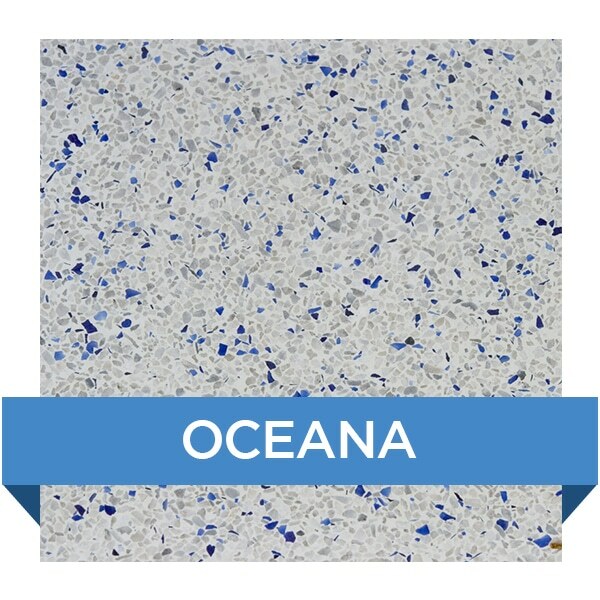 Hydrazzo is the smoothest, richest and most luxurious surface available, formulated from time-proven technology and the Earth’s finest raw materials. 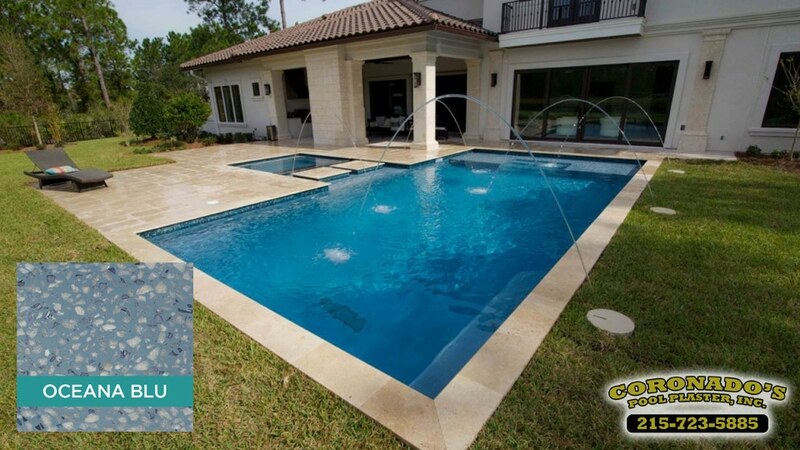 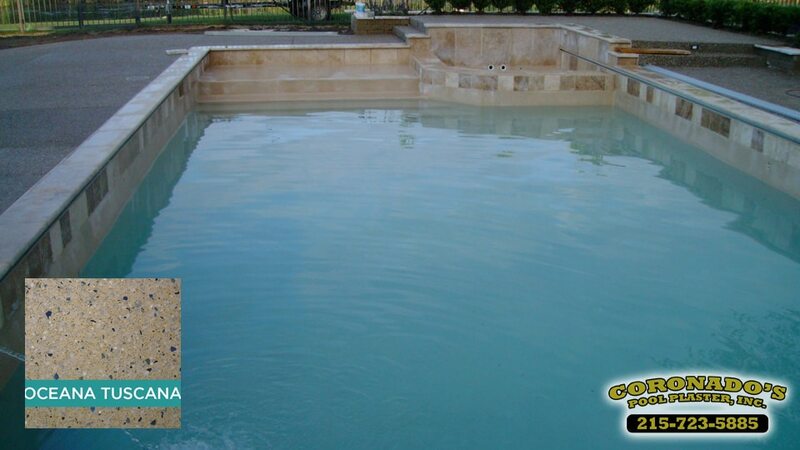 Hydrazzo combines naturally beautiful coarse graded crystalline and colored marble, along with white Portland cement and a host of other performance-enhancing ingredients to create the ultimate pool coating. 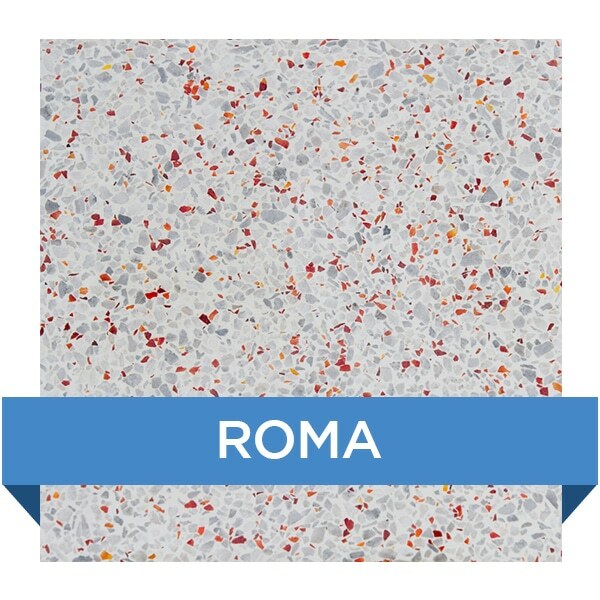 The secret to the Hydrazzo finish is the final step: polishing the surface to a brilliant luster, and thereby unlocking the marble’s natural beauty, and it’s extraordinary strength. 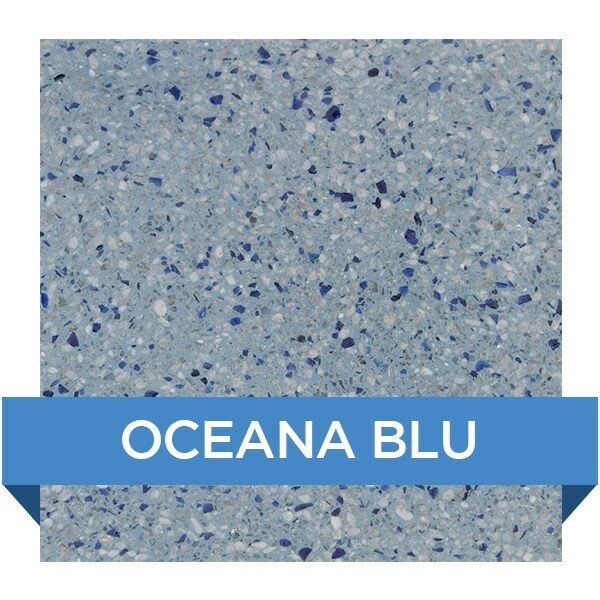 The color is breathtaking, achieving a soothing, color-intensifying effect. 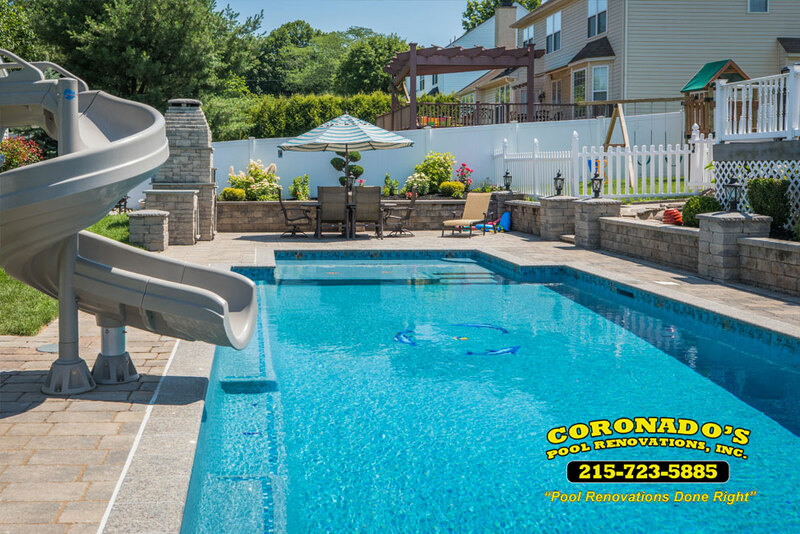 Hydrazzo is the “smooth sensation” in exposed aggregate pool finishes, friendly to fingers, toes and swimsuits. 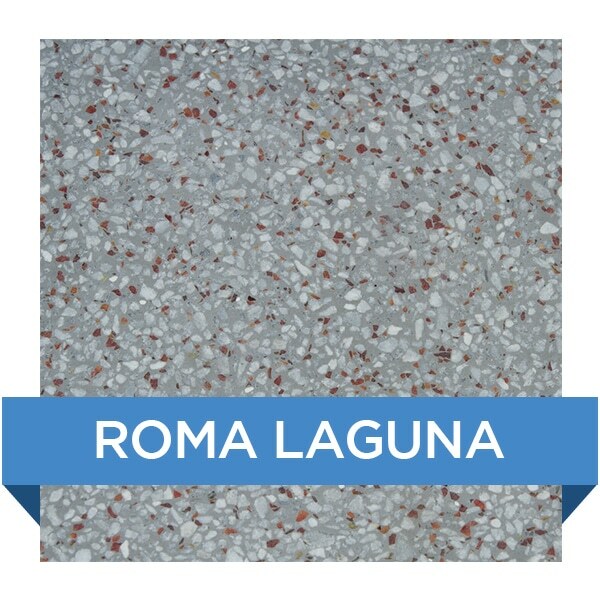 A silky smooth texture combined with the proven durability of exposed aggregates are two prime features of the Hydrazzo finish. 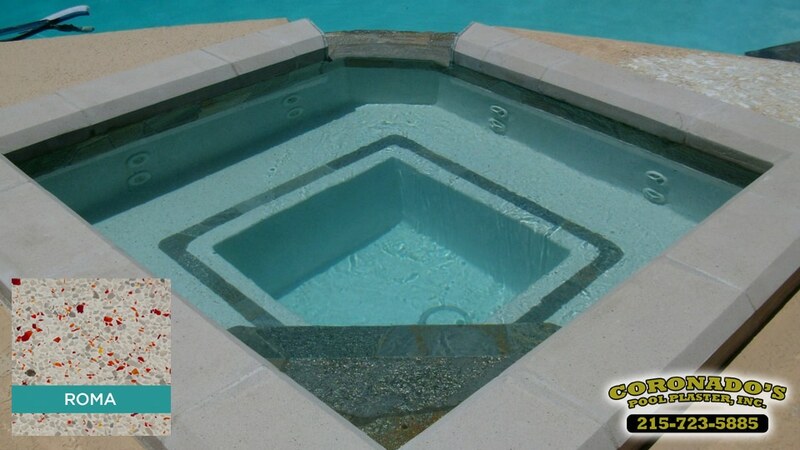 This equals timeless beauty and easy maintenance. 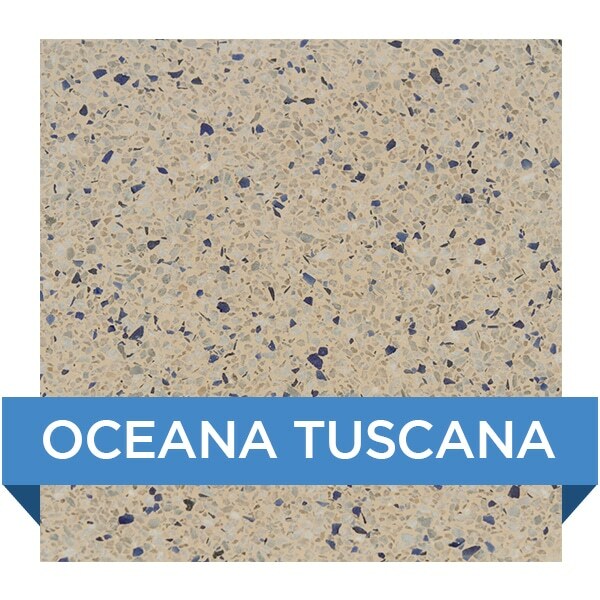 Hydrazzo features a silky smooth texture along with the proven durability of exposed aggregates to deliver unmatched natural elegance. 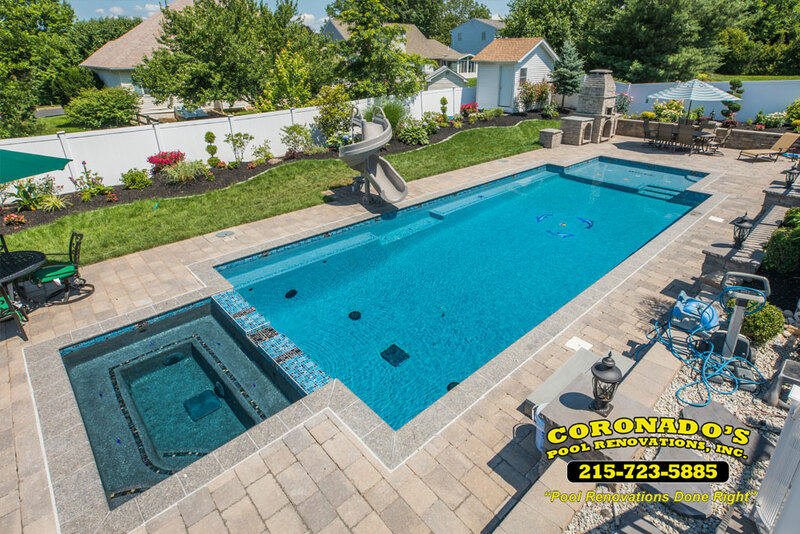 With unique color selections and natural variegated appearance, Hydrazzo finish can complement all poolscape designs. 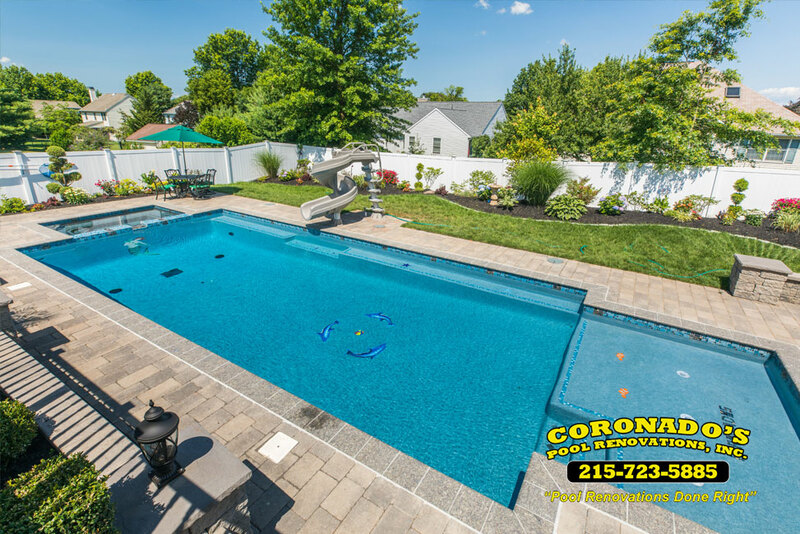 This polished pool surface creates a finish that is naturally resistant to spot etching, topical stains, permanent scale and algae adhesion. 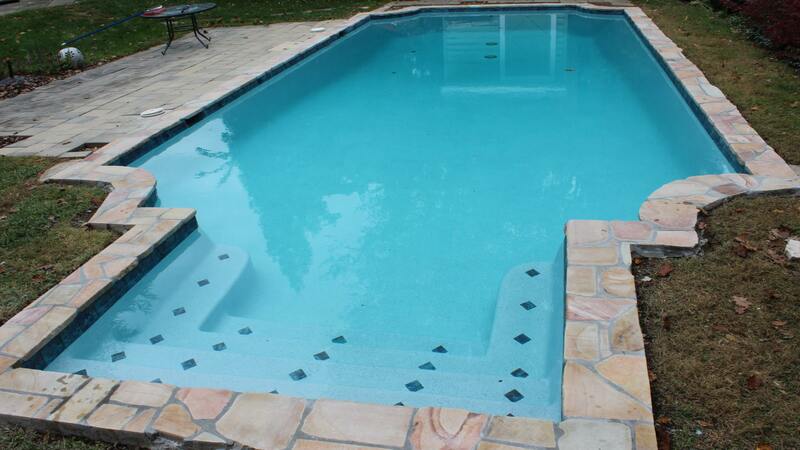 Hydrazzo has expended its rainbow of beautiful colors. 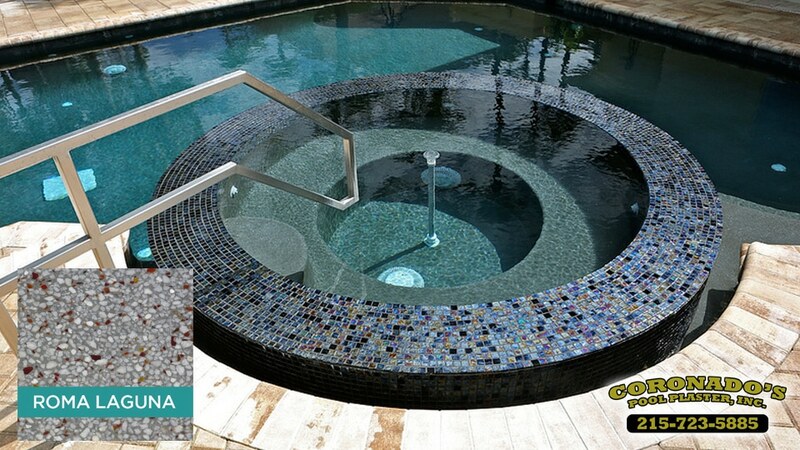 Now choose from 14 luxurious colors to make a pool, spa or water-feature a work of art!